Tow Recover Assist is a towing service in Naperville, IL, that provides convenient plus reliable towing services that just so happens to include air delivery in Naperville, Plainfield, Bolingbrook, Illinois, plus all surrounding Chicago suburbs. Naperville has many companies offering a tow truck service, but a tow truck service that offers air delivery. When you pick us, you choose quality, convenience, plus affordability. Hence someone you can trust plus afford. Need a little air? Call now. We guarantee you’ll be a satisfied customer with our Naperville towing company! Hence with quality you can trust plus afford how can you go wrong? Did we mention our low cost guarantee? 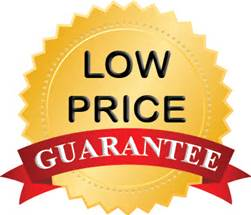 Doesn’t matter but were so confident with our TRUTHFULLY low prices plus QUALITY service that will have you hooked after the first service. Were good at fishing and good at making customers as happy as can be, no matter what your needs are, including our air delivery service. Tire Running Low On Air? Maybe your tires are running low on air? 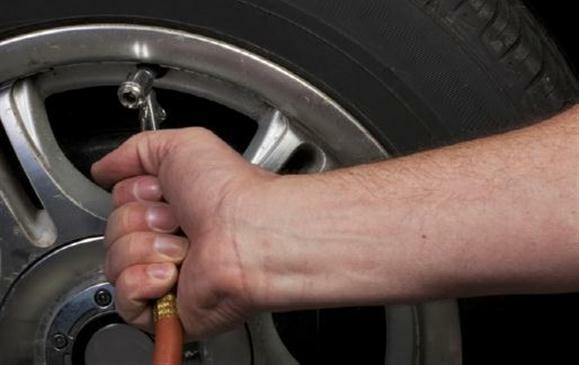 While getting back to your vehicle did you notice your tire ran out of air? Do you need a towing service or do you just need someone to fill it with some air, save some money, then drive it to a tire shop that may fix it for free? Or maybe it just needs air because you’be been slacking on checking your tire pressures lately? Give Tow Recover Assist of Naperville Illinois a jungle today, were on our way, will bring you some air. Did you know that if you have towing on your insurance plan this air delivery service would actually be covered through your insurance provider. Typically they’ll reimburse you in full by simply just taking our invoice and submitting it to your insurance provider, boom easy enough.